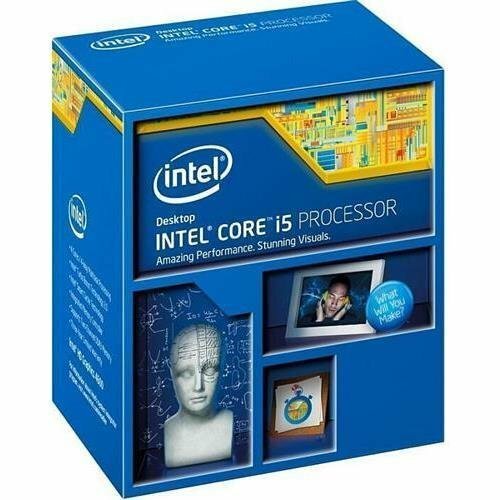 Great entry intel core i5, got it really cheap and am planning to upgrade later but is great for what i need right now. Great cheap ram for 8 gb does what it needs to do. Really nice case and easy to work in with tons of cable loops and holes to put cables through. It comes with 3 120 mm in the front and 1 140 in the back. It fits everything perfectly and i like how i could remove all the hard drive cages except one and the it has a spot for the ssd in the front so you can show it off. I also like how it hides the power supply. It has lights in the back to also illuminate the io ports and other card ports you have. The only con is that the thick foam really constricts the airflow in the front. Overall it is a really nice case. Nice power supply and does its job. It has all the necessary cords attached to the power supply already but it has other connectors for more if necessary. I overall like the power supply and went a little overboard and could've used a 750. It makes very little noise and i can not hear it. Good os but lots of privacy issues. 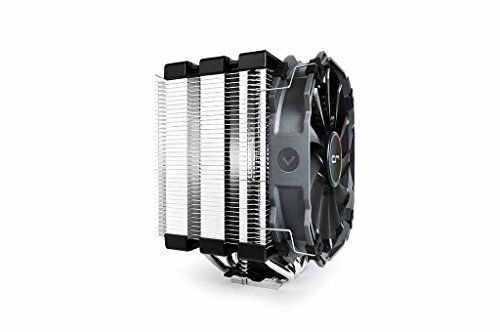 did you run into any ram clearance issues with the cryorig h5? ah ok, thanks for getting back to me. I'm thinking of getting one myself - the only reason why i'm asking. If you do upgrade I wouldn't mind knowing how you faired. Are you going to attempt to overclock with that non k CPU? You can't overclock that...its locked. Maybe he'd upgrade to a 4790K/5775C later down the line and use Z97+Cooler to use. To say you cant is incorrect. You can't overclock at all, you would need a unlocked cpu. Whoops for some reason i thought he had a i5 6500, he still can overclock slightly by 100-200mhz or so, if he wanted not really worth though from what ive read. Heres an article about overclocking your non k cpu. That is for Skylake only. I like the black/red theme. Care to check out my build? I would recommend a bigger power supply like 800, my thing is i take the total wattage and times it by 1.5, why not look for black monitors also the silver doesnt really seem to go with your color scheme. are you going to overclock at all? 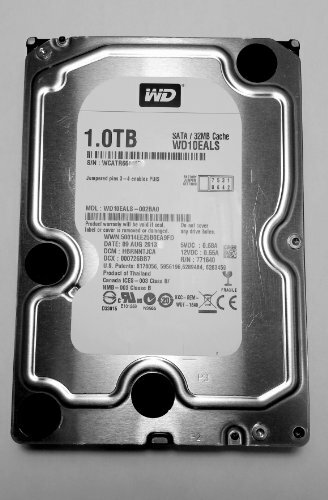 Probably going to overlook doing a custom carbon fiber on my monitor and I'm going with a 750 Watt and 32GB of RAM plus an extra 2TB of storage (altoghter 4TB). Thanks man! Also, do you think I should get some custom sleeving? If so, where should I get it from? http://pcpartpicker.com/p/Lk6Dt6 This is the new partlist. I chnaged the RAM (dad didn't think 16GB was enough xD) and I found a slightly larger, more fast monitor and get this-it's black! I also got a 750W EVGA fully modular PSU, so I you think I should get custom sleeving, then I will. Anyway, I would just like some more feedback before I order everything. Thanks! I say 16 gb is way more than enough for anything you do nowadays mad just upgrade to another 16 gb in a couple years if you need too. The cables are already fully black so not unless you want special red cables or anything like that. Other than that I think it looks really good. What are you doing with it gaming or what?